Video Mindful Run free try out. - Mindful Run Nederland. Mindfulness, ademhalingstechnieken, opleiding, coaching en training. 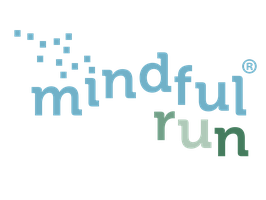 Video Mindful Run free try out.